On Monday, April 8, 2019, the Park District held a public hearing to discuss Hibbard Park. The following documents were presented at this public hearing. Click here for the April 8th PowerPoint Presentation. Click here for the Hibbard Park Tree Survey and the corresponding map. 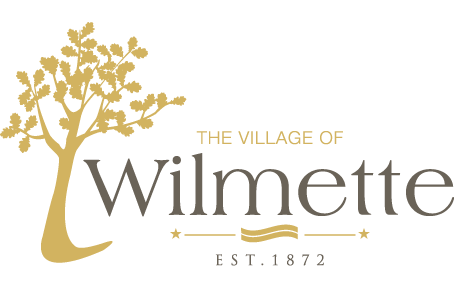 For information about additional public hearings, please visit http://wilmettepark.org/village-stormwater-project.